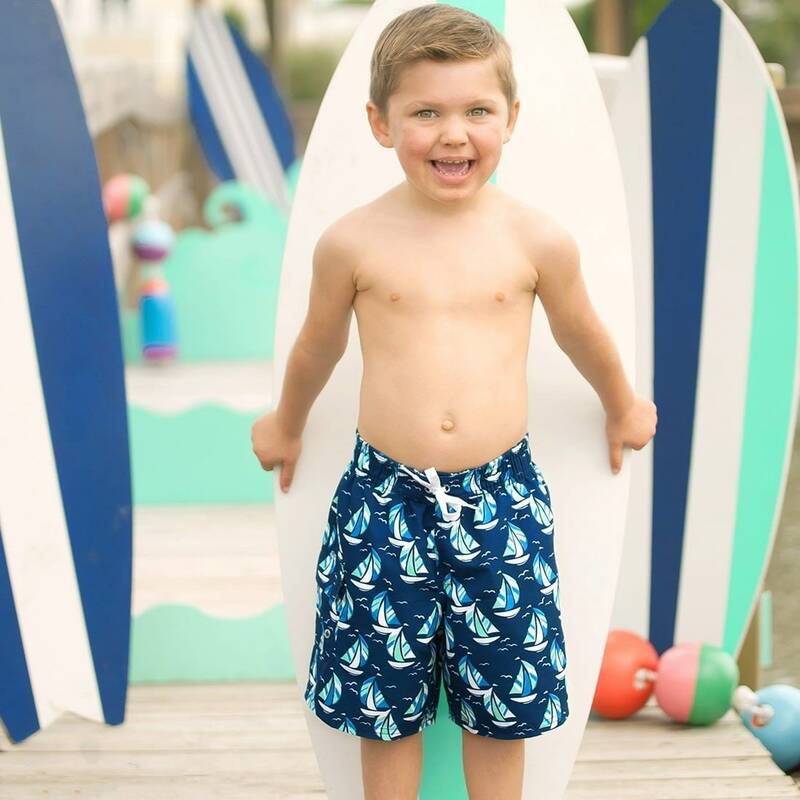 Splashing, laughing and fun in the sun - our newest boys swim trunks are sure to be his favorite. 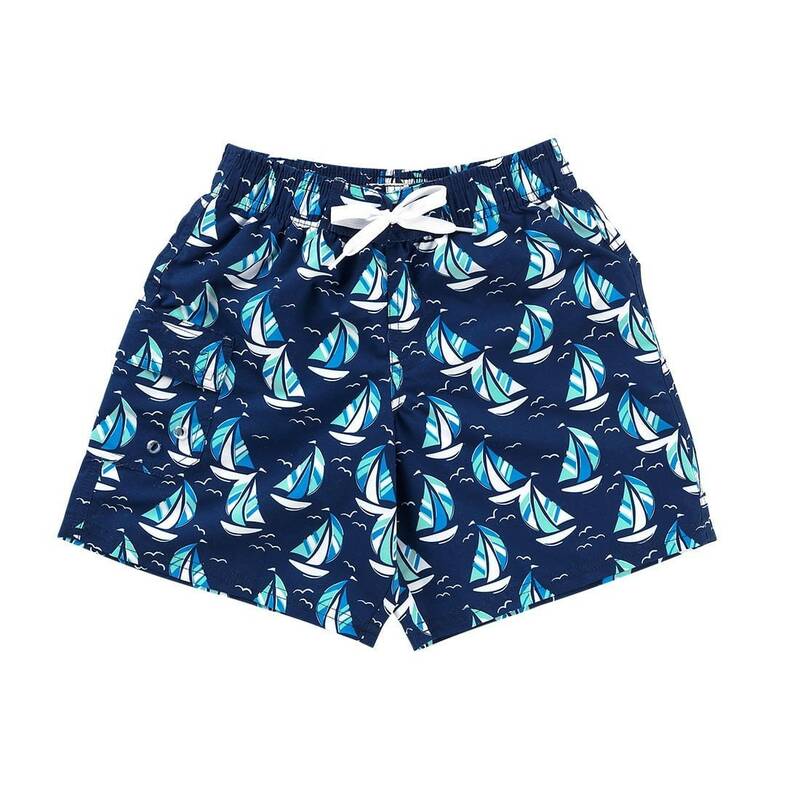 The soft material and stretchy waist allows for a perfectly comfortable fit. They even have velcro side pockets for storing treasures. The optional embroidery personalization makes it even more special! 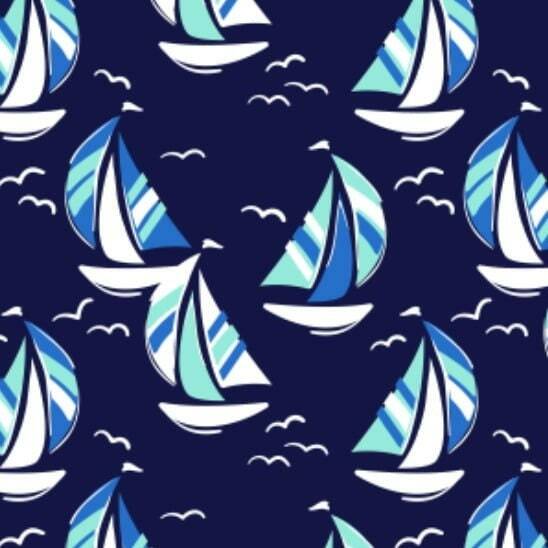 The Sea Breeze sailboat print inspires you to explore, dream, and go wherever the wind may take you! This ocean-inspired color palette is comprised of a variety of shades of blue and white. • Provide Monogram Initials, Font and Thread Color in the space provided and/or during checkout in the "Notes to Seller" box. 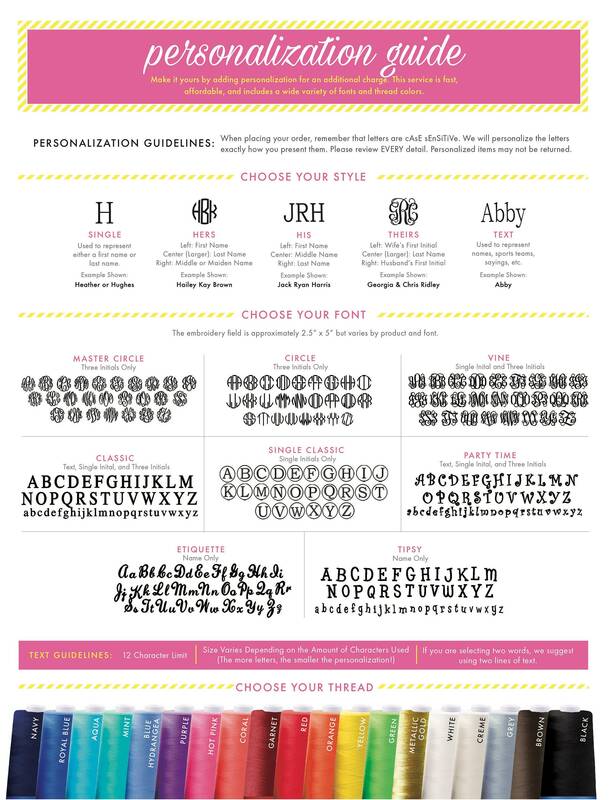 • Please enter the monogram letters in the exact order you want them embroidered and/or provide instructions on how you want the item embroidered.